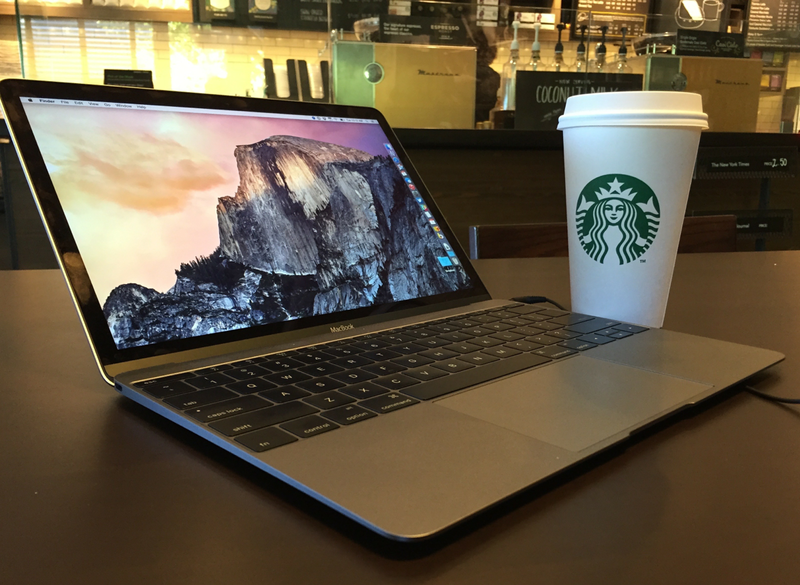 Are Starbucks using your laptop? 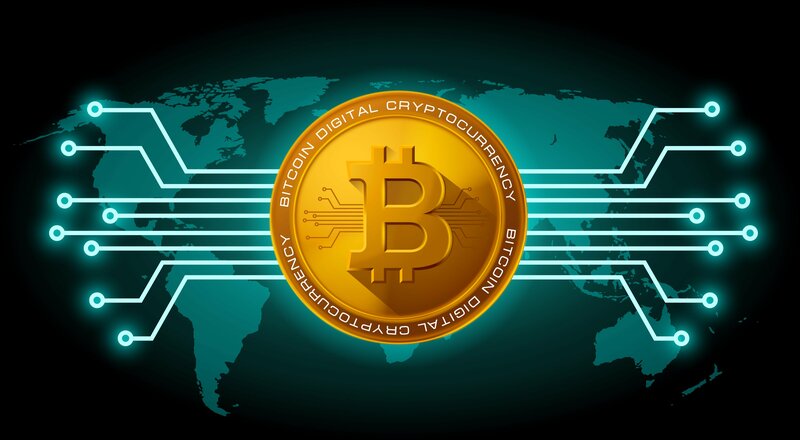 Starbucks has acknowledged that visitors to one of its branches were unwittingly recruited into a crypto-currency mining operation. The wi-fi service provided by a branch of the company’s Buenos Aires outlets, who hijacked connected computers to use their processing power to create digital cash. Starbucks said that it had taken “swift action” to address the problem. The bug appeared in the latest version of Apple’s mobile operating system iOS 11.2, and could have let criminals unlock internet-connected doors. 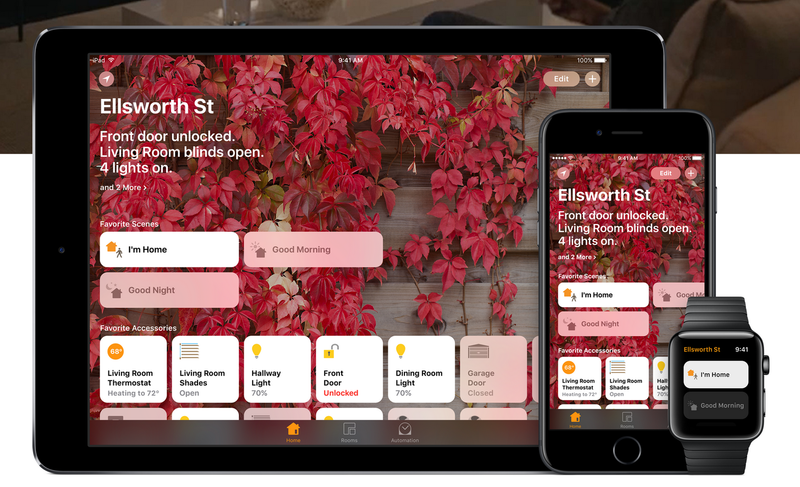 The company’s HomeKit framework lets iOS devices control internet-connected gadgets made by a variety of manufacturers. 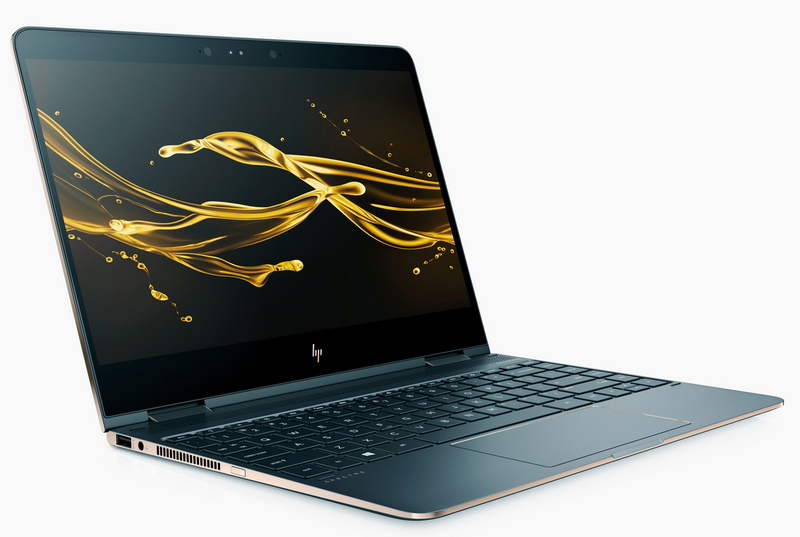 For the second time this year, HP has had to create a patch for its laptops, after a security researcher found a driver-level keylogger – and this time, customers might have to check their own products, even if they’re not made by HP. The twin brothers who sued Mark Zuckerberg claiming he stole the idea for Facebook are worth more than $1bn after capitalizing on the astonishing rise in Bitcoin. The British government has issued a warning about the security risks of using a Russian anti-virus software. 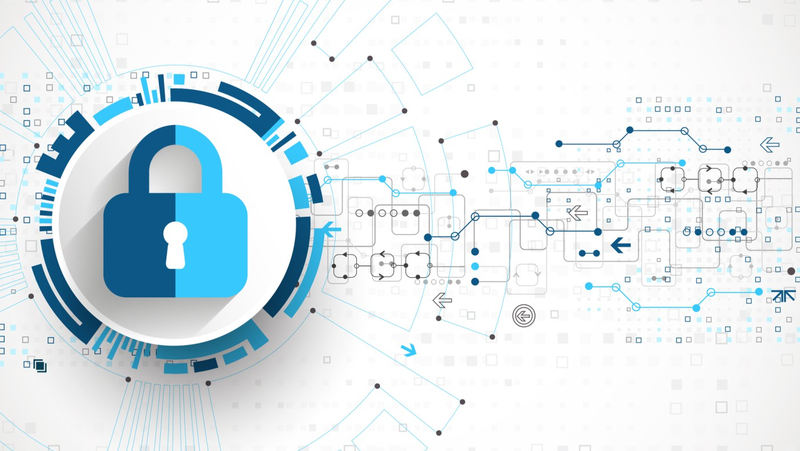 The National Cyber Security Centre is to write to all government departments warning against using the products for systems related to cyber security. The UK cyber-security agency say the software could be exploited by the Russian government. 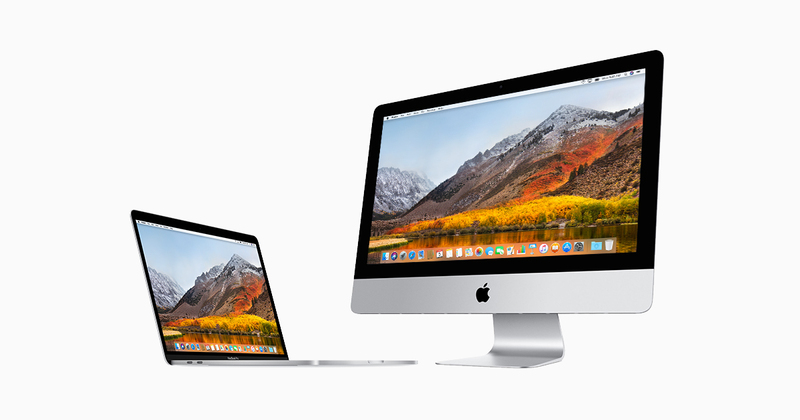 Apple has said it is working to fix a serious bug within its Mac operating system. The flaw in MacOS High Sierra – the most recent version – makes it possible to gain entry to the machine without a password, and also have access to powerful administrator rights. Uber has given a figure for the number of UK-based riders and drivers affected by its massive mess up: 2.7 million. The taxi hire firm has been slammed by regulators all over the world for keeping the hack, which happened in October 2016, quiet for the best part of a year, by paying the hackers. The iPhone X’s touchscreen broke! Apple’s $1,000 iPhone X may have trouble operating that new “Super Retina HD” screen in the winter weather. This is according to multiple complaints from owners and an admission from the Cupertino idiot-tax operation itself that, in cold temperatures, the OLED touchscreen on the shiny new handsets can become unresponsive. Crooks have come up with a strain of Android ransomware that both encrypts user data and locks victims out of compromised devices by changing PINs. DoubleLocker combines a cunning infection mechanism with two powerful tools for extorting money from its victims.